I didn't do vintage sessions this year but I will definitely get it on the schedule for early next year. I forgot how awesomely fun they are to shoot. 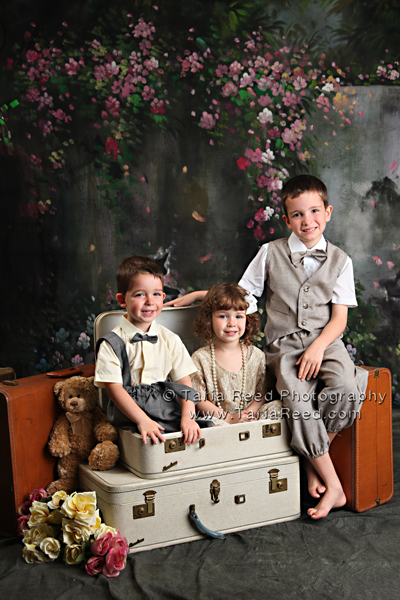 I did vintage with this family of 3yr old twins and their 7yr old brother last year and I can't believe how big they've gotten. Can't wait to see them again! !